The Air Core Solenoid is perfect for induced magnetic field studies. It can also work with a current balance to measure the force on a conductor in a magnetic field. 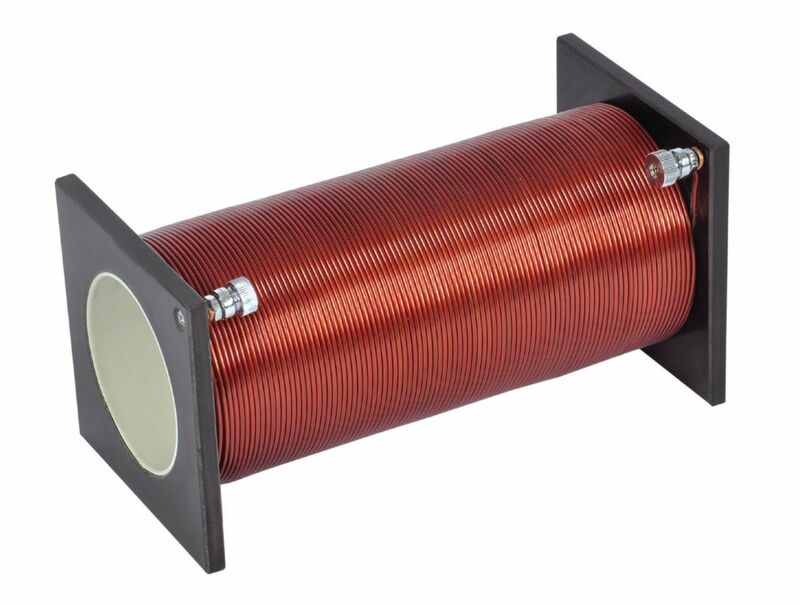 The solenoid has coils wound on a plastic tube with approximately 575 turns of copper wire. It can carry a current of 5A continuously or 10A intermittently.